Your living space says a lot about you. Aligning your surroundings with your lifestyle means that you can spend less time stressing and more time enjoying your home. But which condo should you pick? Our homes are outfitted to complement your lifestyle, but which specific home is the one for you? 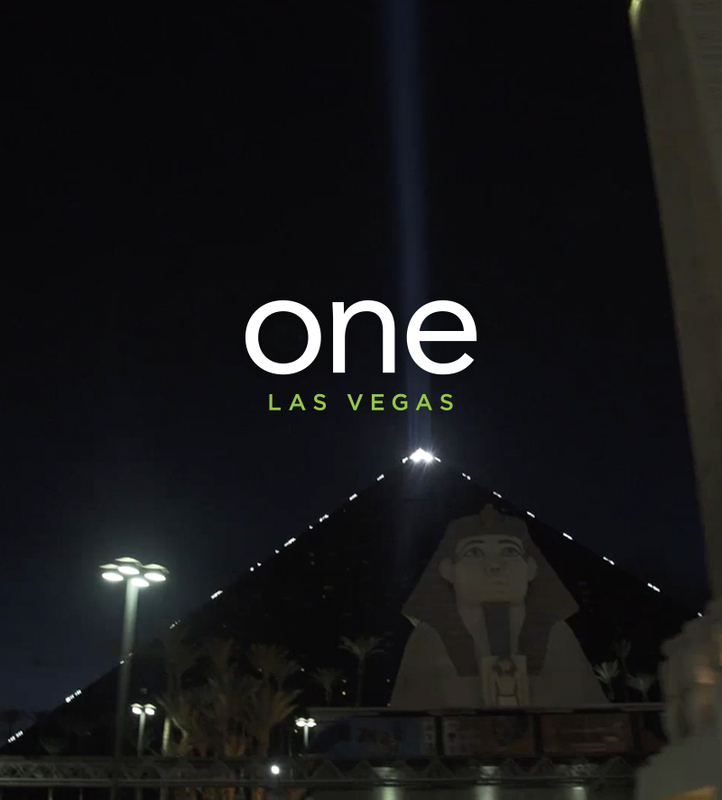 One Las Vegas is a true oasis that sits South of the strip, offering both beauty and comfort. With plush living spaces and entertainment spots, contemporary finishes and features, and unmatchable amenities, One Las Vegas is a home has it all. Learn more about the neighborhood and the available floor plans today. Find the perfect home at One Las Vegas and determine if it meets your needs!